Anybody never heard of Moullinex? We can’t imagine. Blogs and DJ’s have been getting mad about the digitalfunk of Luis Clara Gomes – better known as Moullinex. And all this with just one official release under his belt! (Breakchops EP 2009)…and a few hit remixes he did for Two Door Cinema Club (Kitsune), Sebastien Tellier, the remix for Cut Copy on Modular. His amazing Telonius remix is currently playlisted all around, too. Luis – born in Portugal, but living in Munich since a couple of years, is part of the new Munich Disco scene around Gomma. So it was quite clear that he will release his own, new music on Gomma instead of signing one of the many deals that have been offered from other labels. So here it is. 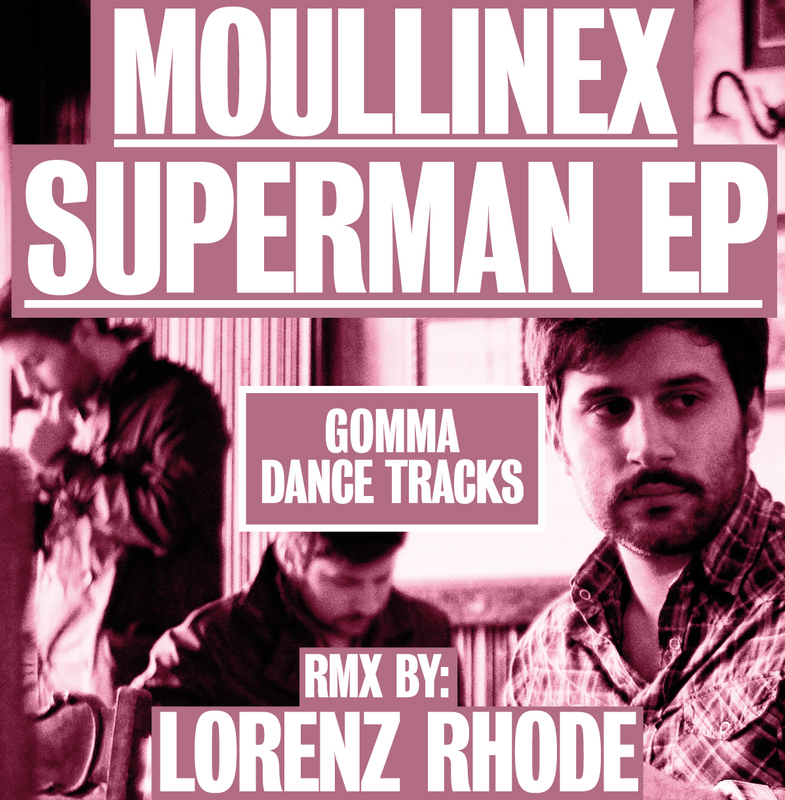 The second ever Moullinex solo EP. And it’s only the beginning of a full series on Gomma records. Piano solos, African percussion, Indian guitars, Portuguese melodies, Balearic vibrations mixed with killer breakdowns, heavy basslines and screaming synths.